Physical therapist, medical assistant, surgical technologist, and speech/language pathologist are just a few of the wide variety of opportunities available in the field of healthcare. 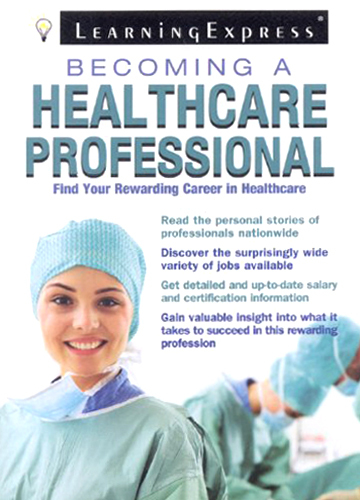 Becoming a Healthcare Professional gives candidates the information they need to figure out which area of healthcare is right for them and what kind of training they need. To order this title, or for more information, visit Amazon.com.